Heating and cooling systems that you need, at the price you can afford. You know exactly the cost of your Direct Comfort product or system upfront, before you buy. Direct Comfort products and systems are covered by outstanding limited warranties. Be certain to review the standard and registered limited warranty coverage associated with the Direct Comfort product that you select for your home. Note: You do not need to register for the standard warranty coverage, but you will get additional warranty protection by registering the model and serial number of your product at www.directcomforthvac.com within 60 days of installation. * In both cases, installation must be performed by a local, independent contractor that meets the local, state and federal requirements for the installation of HVAC equipment. Download the complete warranty for this product here. *Registration is not required in California or Quebec to get the additional protection. ** For installation in California’s South Coast Air Quality Management District (SCAQMD) only: This furnace does not meet the SCAQMD Rule 1111 14 ng/J NOx emission limit, and thus is subject to a mitigation fee of up to $450. 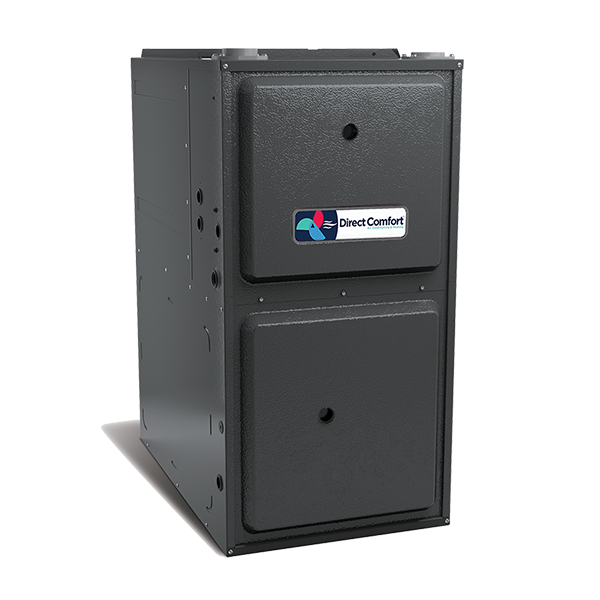 This furnace is not eligible for the SCAQMD Clean Air Furnace Rebate Program: www.CleanAirFurnaceRebate.com. © 2018 Direct Comfort™. Duplication in part or in whole is strictly prohibited.